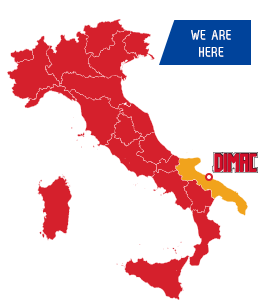 DIMAC Sponsor of the Fed Cup challenge of the Italian National Team – Dimac s.a.s. On our Facebook page a Photogallery is available on the international tennis event held in Barletta on Saturday 22nd and Sunday 23rd April 2017. 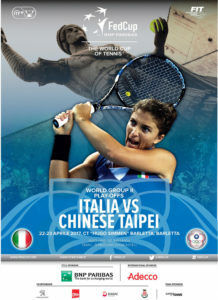 DIMAC was among the Main Sponsors of the challenge between Italy and Chinese Taipei, valid for the Fed Cup 2017, disputed at the “Hugo Simmen” Tennis Club. 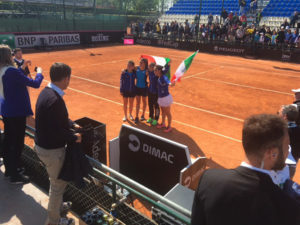 Broadcast live on the TV channel “Super Tennis”, the challenge between the Italian National Team and that of Chinese Taipei, saw the victory of the blue in front of the large public that came for both the two days of competition. 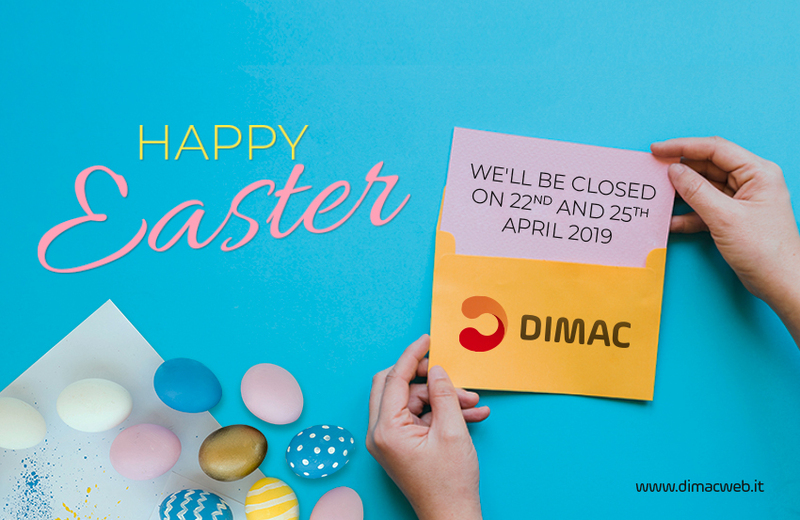 DIMAC has always been close to great sport.